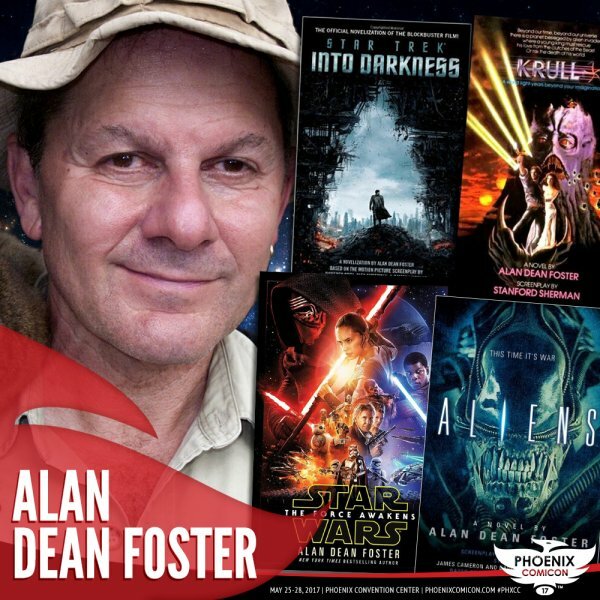 Alan Dean Foster's work includes excursions into hard science fiction, fantasy, horror, detective, Western, historical, and contemporary fiction. He has also written numerous non-fiction articles on film, science, and scuba diving, as well as having produced the novel versions of many films, including such well-known productions as "Star Wars," the first three "Alien" films, "Alien Nation," and "The Chronicles of Riddick." Other works include scripts for talking records, radio, computer games, and the story for the first "Star Trek" movie.